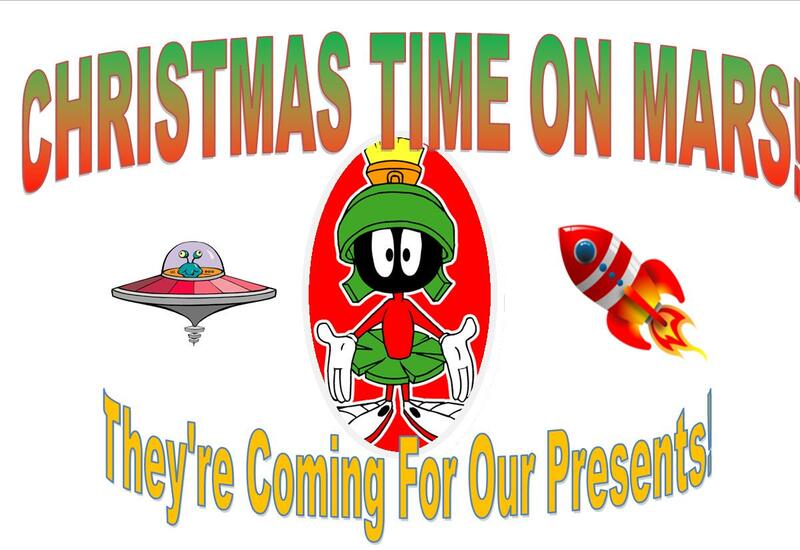 Playhouse Smithville presents its’ 9th Christmas Play “Christmas Time on Mars” a 1950’s celebration of an out of this world Christmas in small town Texas. See a cast of 33 enjoying the innocence, friendship and kindness of a time before space travel when imagination, ice cream and hot dogs were very important. Oh, yeah there’s Rock-N-Roll too, but most of all Christmas saves the planet. 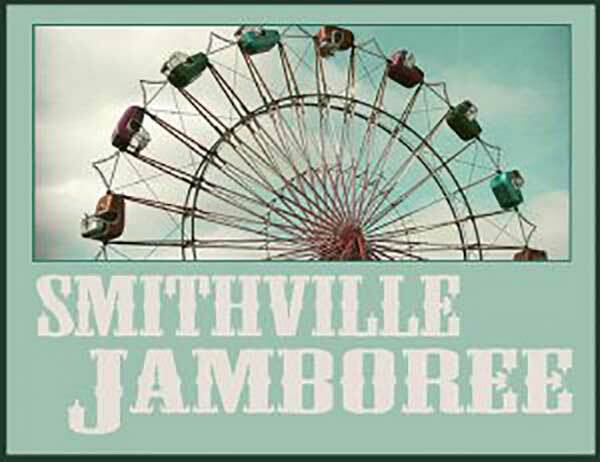 Written and directed by Playhouse Smithville Artistic Director john daniels, jr, original songs by jdj and Matt Torrez. 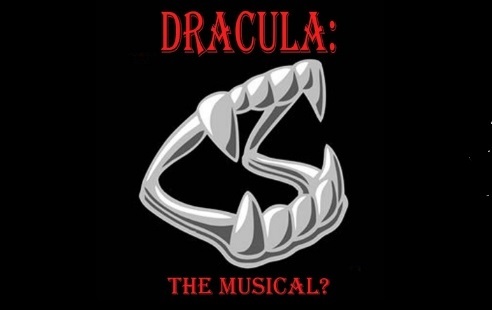 Playtimes: Nov. 30 at 7:30pm, Dec. 1 at 2pm and after holiday parade, Dec. 7 & 8 at 7:30pm. Both Dec. 1 shows are FREE to the public. Tickets can be purchased online.